Happy Trailer Storage has the right solution for all of your boat, personal watercraft, and trailer storage needs in Miami, Florida. Whether it be for convenience or to de-clutter your home, we can safely keep your equipment out of harm’s way until you need it. 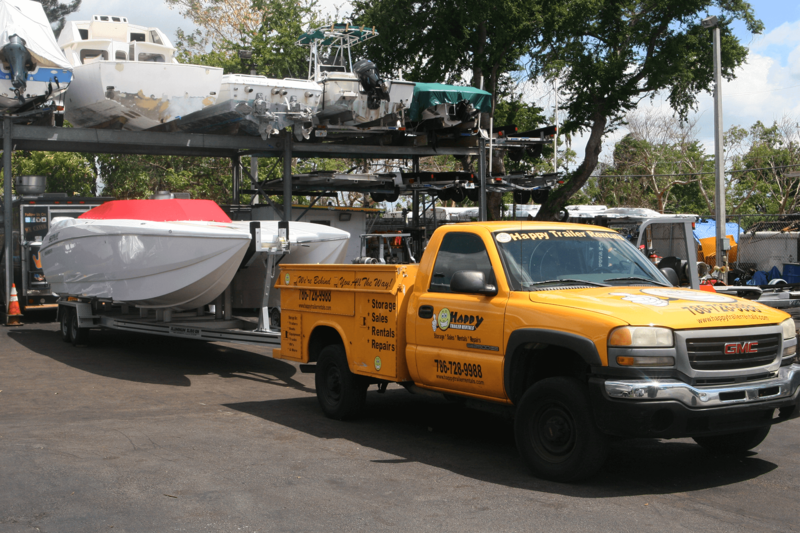 If you need to safely store your boat and trailer equipment in the Miami area then Happy Trailer Storage can provide you with an affordable option that’s right for your budget. Remember with our boat and trailer storage services you only need to give us a 24- hour notice and we can have your vessel ready upon arrival. 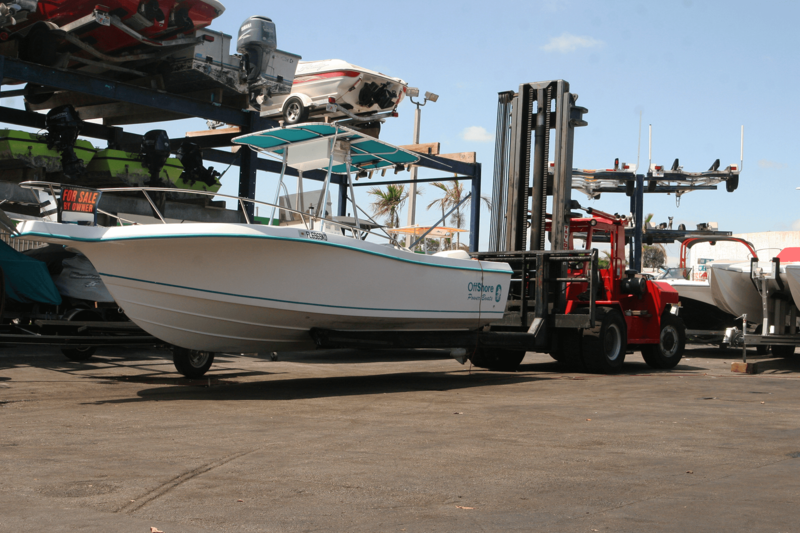 When you need to store your boat and trailer in Miami we can help. 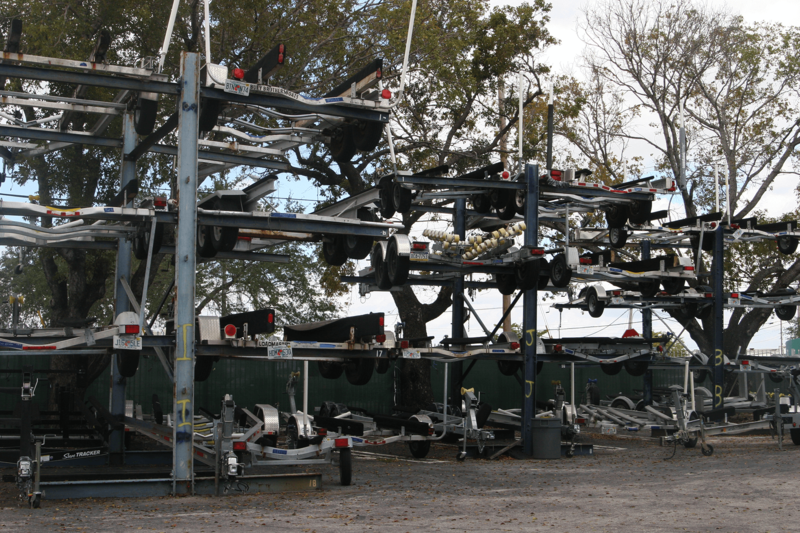 We can store your boat by itself without a trailer on our canteliver rack system. 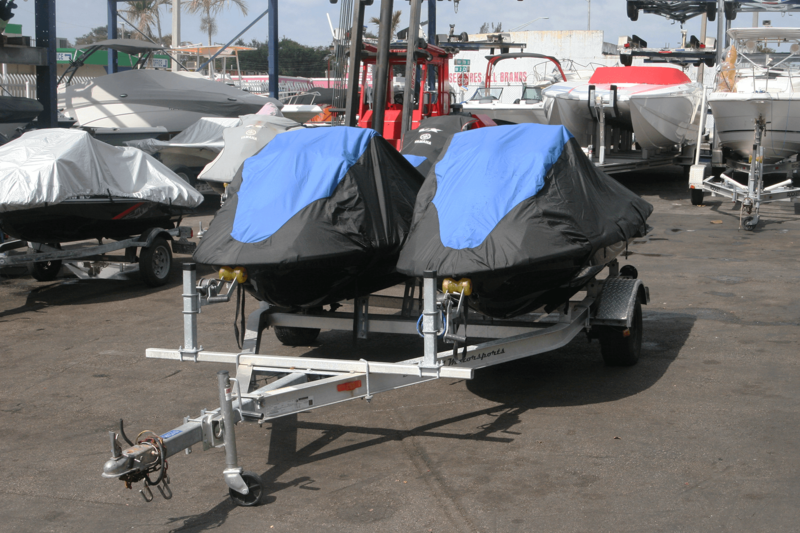 We can safely store your personal watercraft vessels including WaveRunner and Jetski for when you need it most. Whether it be a personal watercraft, center console fishing boat, or catamaran, or maybe the extra trailer that you have nowhere to park, we can solve all your trailer storage needs. © 2018 Happy Boat & Trailer Storage.